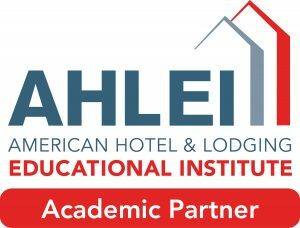 The American Hotel & Lodging Educational Institute (AHLEI) established in 1953, it provides hospitality education, training and professional certification that serves the needs of hospitality schools and industries worldwide. AHLEI is the global leader in hospitality training and is the preeminent leader in hospitality certification and strongly supports and encourages the certification of hospitality professionals in all facets of the Hospitality industry. In order to become certified by AHLEI, you must meet the knowledge and experience requirements and successfully complete a certification examination. 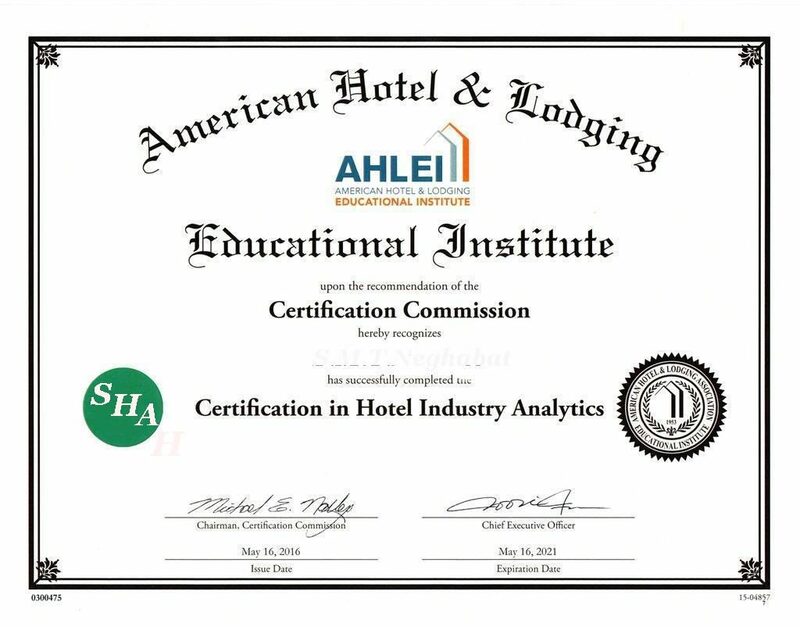 AHLEI study programs are globally recognized as excellent educational tools by many hotel schools, hospitality academies and worldwide luxury hotels. Hospitality courses are available entirely online. 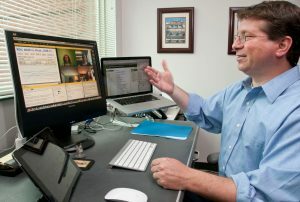 Students use an online learning platform to communicate with instructors, access lecture notes and submit work. 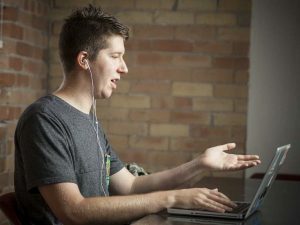 Many courses allow students to study at their own place and time. 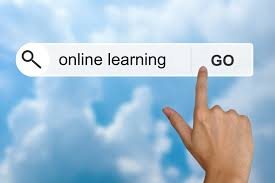 Some courses may require students to participate in virtual conferencing, for which they would need to download specialized software such as Skype and have a web camera along with a headset and a microphone. In addition, students may need to have access to a digital camera and be able to upload pictures for the instructors. Additionally, they will likely need word processing and spreadsheet software to complete assignments. Our online Hospitality courses are designed to develop students’ knowledge of field-specific practices as well as their leadership, sales and customer service skills. The graduate certificate programs offering to students at the end of the course.